Take a pause from the job and enjoy even just a weekend, far away from the stress and daily routine, it is something we all dream about. 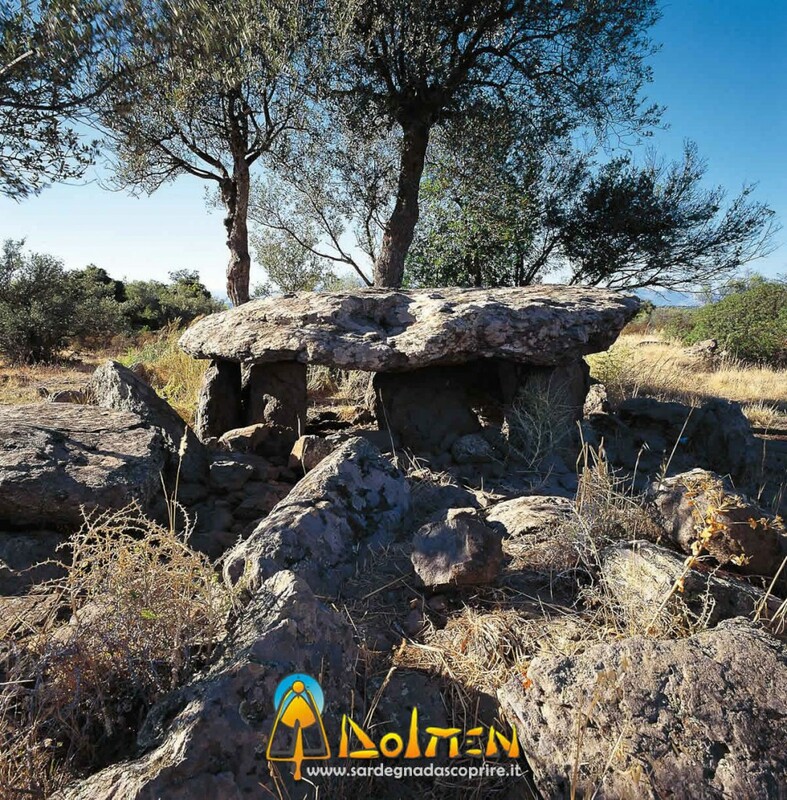 If “beach, towel and umbrella” is not your motto and you love nature, Dolmen is what you are looking for your holidays. We are a tourist service and excursions specialized society. From Cala Gonone, we will guide you throw the most fascinating and wild areas in Sardinia: Gulf of Orosei and Gennargentu National Park. The Nautical excursion service will provide you with a skipper and a dinghy boat that make you visit two of the most beautiful caves in europe, the Bue Marino cave and Fico cave. He will also allow you to see all the beautiful shores and beaches of the island. If you like, intimacy and you want to drive by yourself, you can rent your own dinghy boat and drive it throw the gulf in complete autonomy for the entire day. We are equipped with offroads vehicles for archeological and naturalistic excursions. We can also recommend you the most convenient trekking paths, based on your abilities. It is also possible, to combine a trekking tour on the mountain, with some hours spent on the beach; then a return to town via sea on a dinghy boat. If you want to combine the immersion in the beautiful nature with a peculiar sardininan meal, we can reserve, for a convenient price, a lunch prepared by the shepherds inside the “cuiles” (typical sardinian sheepfold). If you prefer having the lunch in a comfortable restaurant, we can recommend the best restaurants and farm holidays in the area.